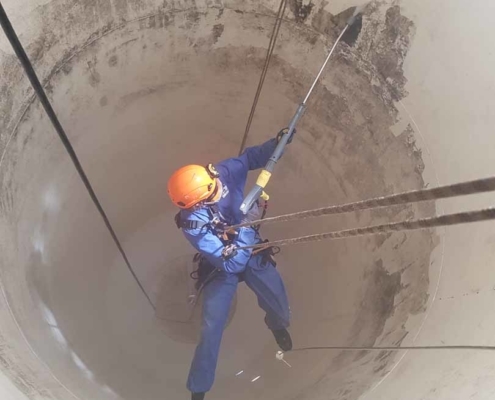 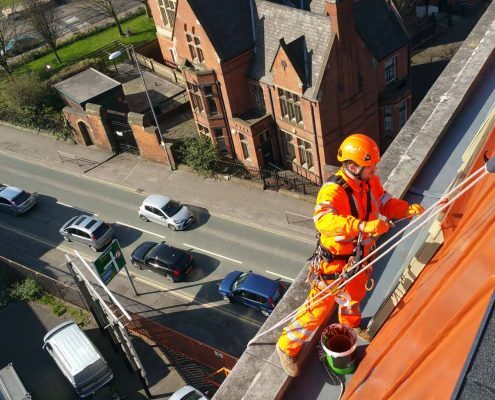 Manchester Rope Access and Confined Space Services. 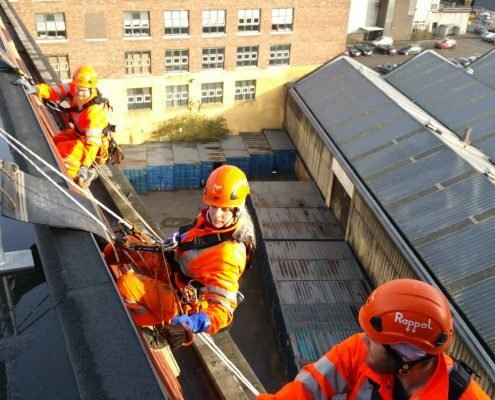 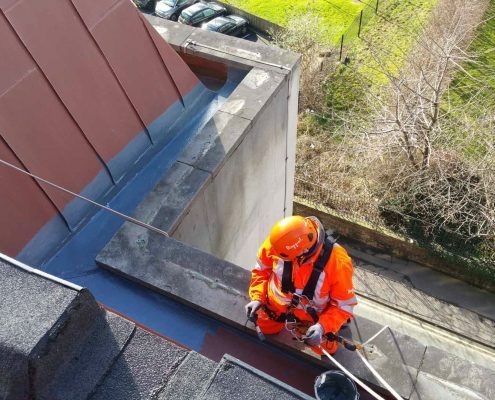 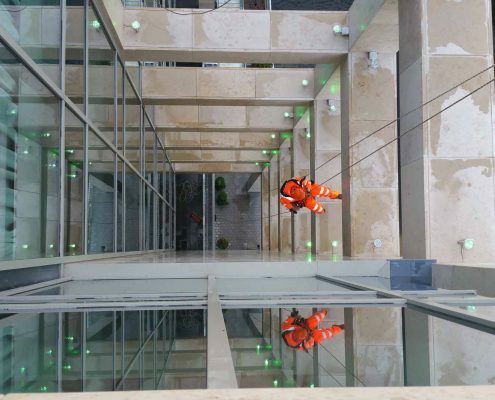 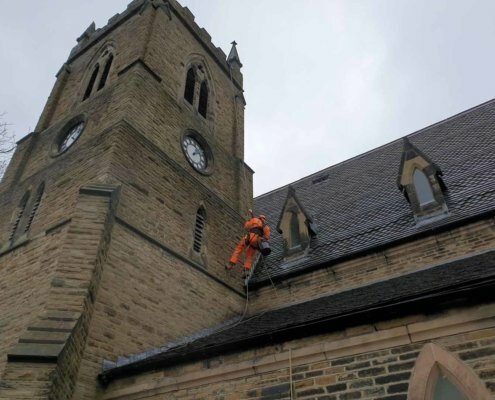 We provide IRATA Industrial Rope Access & Commercial Abseil Services in Manchester and the North West region. 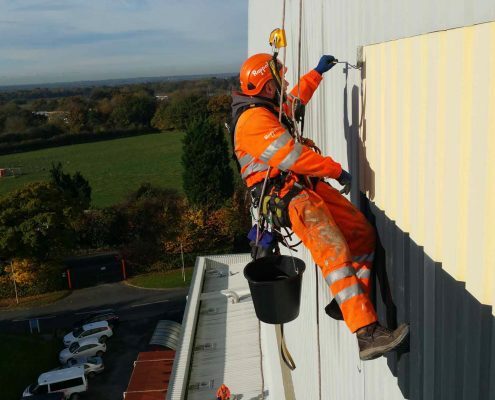 IRATA Industrial Rope Access and Commercial Abseil Contractors.